I am blown away how Power Rangers continues to entertain kids young and old or even those who are young at heart. 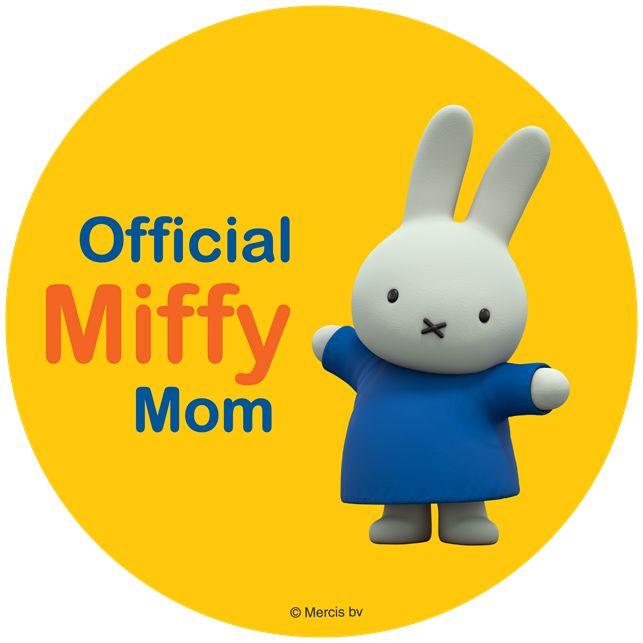 I have grown up watching the tv series and enjoy watching my kids doing the same. New to DVD is the complete season of Power Rangers Dino SuperCharge which comes out June 27th, 2017. 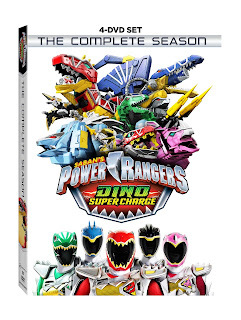 Catch all of the dino-charged adventures when Nickelodeon’s iconic, 23-years-running “Power Rangers” TV series returns with Power Rangers Dino SuperCharge: The Complete Season, arriving on DVD and Digital HD on June 27 from Lionsgate. 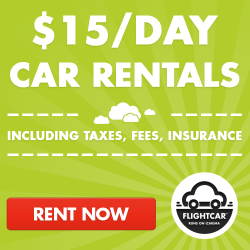 The Power Rangers must battle an evil intergalactic villain in this action-packed franchise that remains one of the top-rated and longest-running children’s live-action series in TV history. 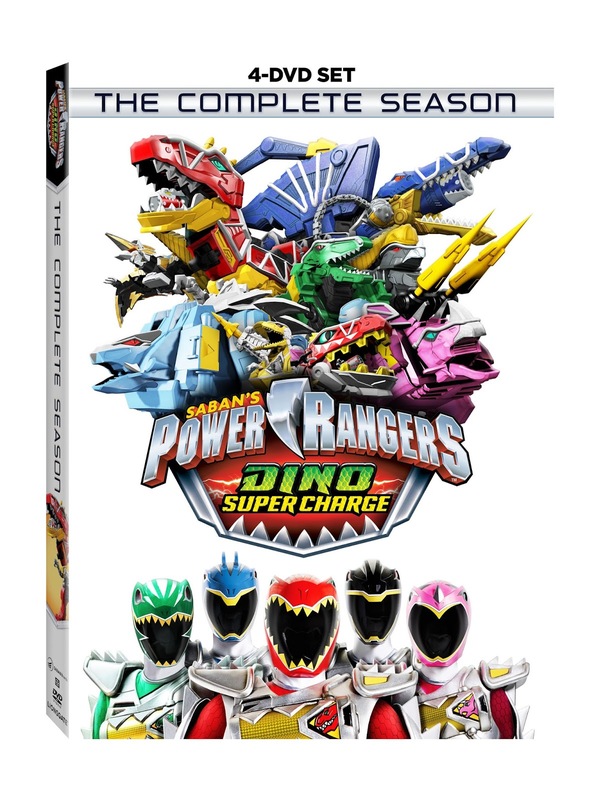 Including four discs with over four hours of action, the Power Rangers Dino SuperCharge: The Complete Season DVD will be available for the suggested retail price of $19.98.